This agriturismo is an organic farm of 40 acres of citrus fruits (mostly lemons), south of Syracuse and a few kilometers from the beach. It is a beautiful, typical Sicilian farmhouse with courtyard, dating from the 17th century. On Sicily they call this type of farms "Baglio". 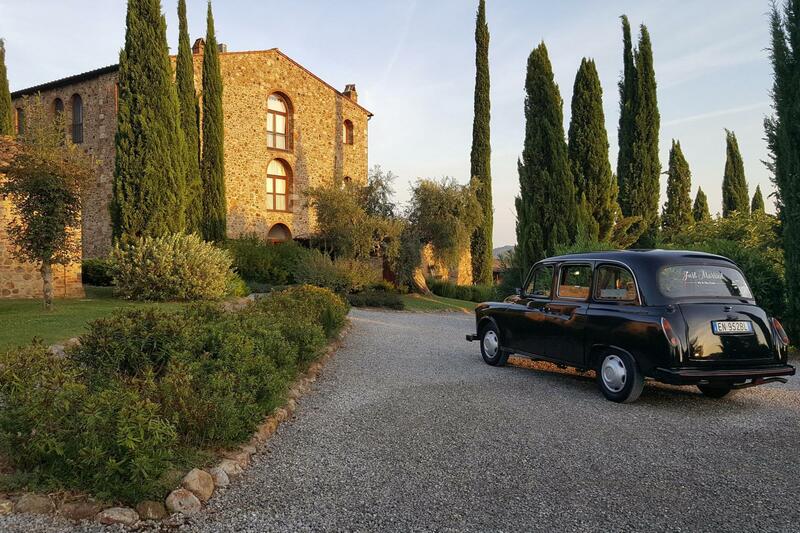 When standing in the courtyard of the agriturismo you feel like you're really in Sicily from the past! There are 7 spacious rooms all facing the courtyard where there is a communal terrace with seats. The rooms all have a private bathroom, satellite TV, air conditioning, fridge and WiFi. The agriturismo has 2 types of rooms: standard and with mezzazine. The standard rooms are comfortable double rooms (max 3 people). The rooms with mezzanine (open loft) are suitable for 4-7 persons. These rooms consist of a living room with sofa bed on the ground floor and a double bed on a Mezzanina. At the agriturismo is a beautiful swimming pool with sun loungers. 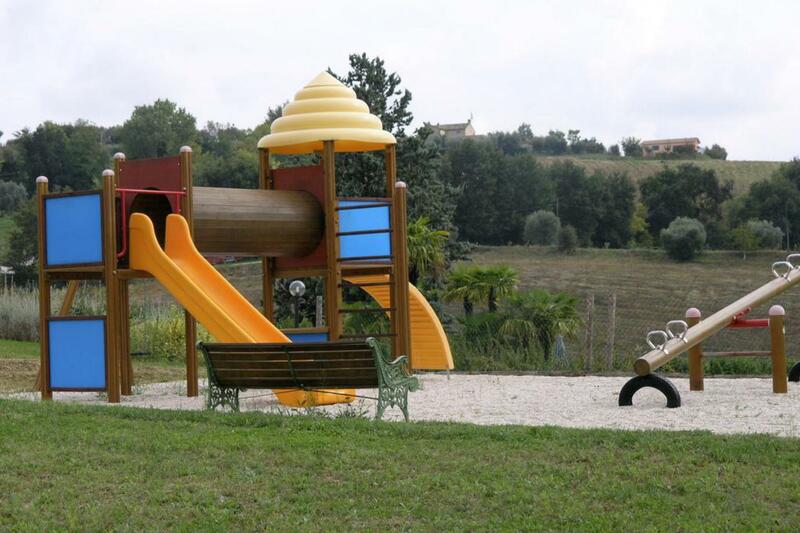 For the children there is a small playground and there are mountain bikes. Next to the agriturismo is a restaurant (it is not part of the agriturismo itself). This is a beautiful authentic agriturismo with very comfortable rooms. Warmly recommended for those who want to explore the beautiful surroundings of Siracusa! The standard rooms are spacious and comfortable double rooms (max 3 people). In the courtyard, where the rooms are located, is a shared terrace with seating areas. Room D also has a kitchenette. The rooms with mezzanine (open loft) are suitable for 4 to 5 persons. These rooms consist of a living room with sofa bed on the ground floor and a double bed on a mezzanina. Room E with mezzanine also has a kitchenette (6 people). Against additional charge. Prices are per room per night including breakfast (except the rooms with kitchenette). Please note, the prices of the rooms mezzazine for max. 4 people. For holidays (Christmas, New Year and Easter) different rates apply. Ask My Italy the prices.